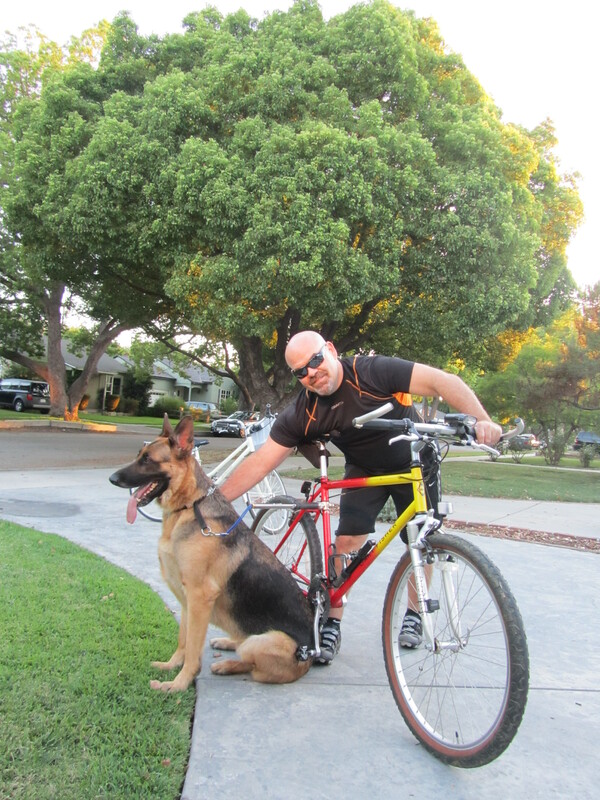 Lately Todd has been taking Kinta for his bike ride. He started with 1 mile and now Kinta jogs for about 4, 5 miles a day. 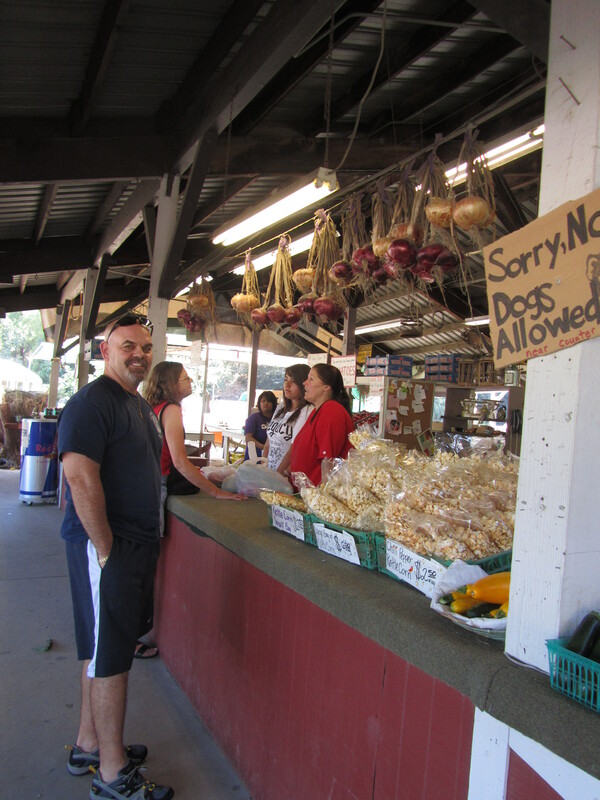 With this Walky Dog made in Italy, Todd has no problem taking Kinta with him safely everyday. 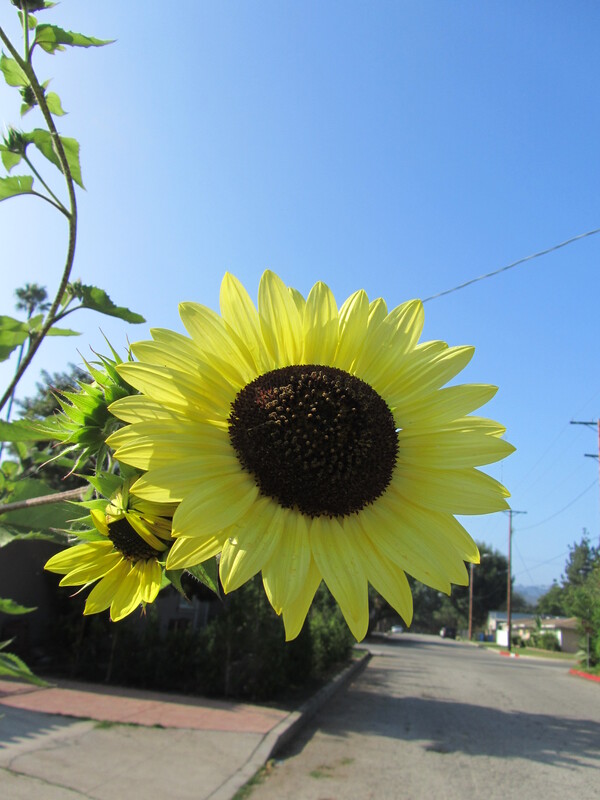 I tried to video tape them as I rode on my bike and followed them in a park. This Walky Dog absorb shock when a dog tried to go to different direction or to stop all of a sudden so that people can ride on a bike safely. It is very reasonable price and well made. I highly recommend to those who are interested in taking their mid size to large size dog out with bike. A room we use as an office in our house is facing toward street in front. 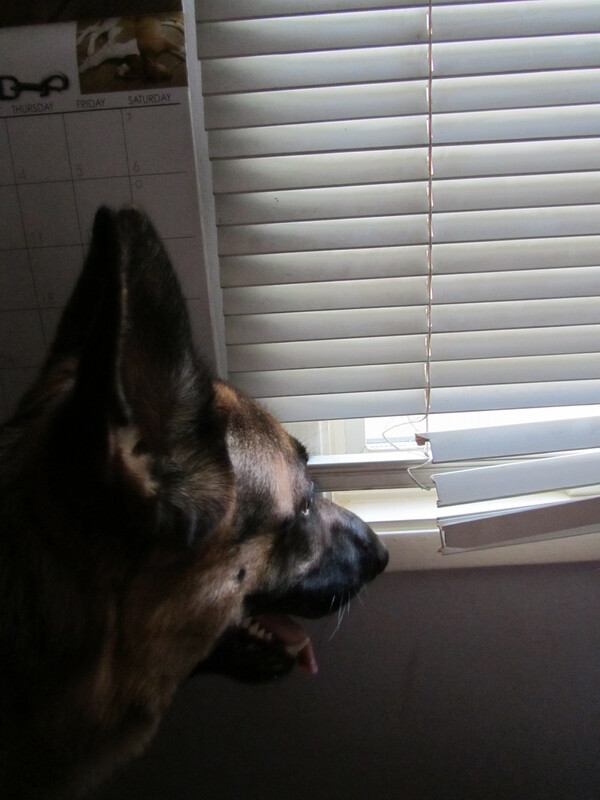 Blinds are broken at the end so that it’s perfect for Kinta to look out. 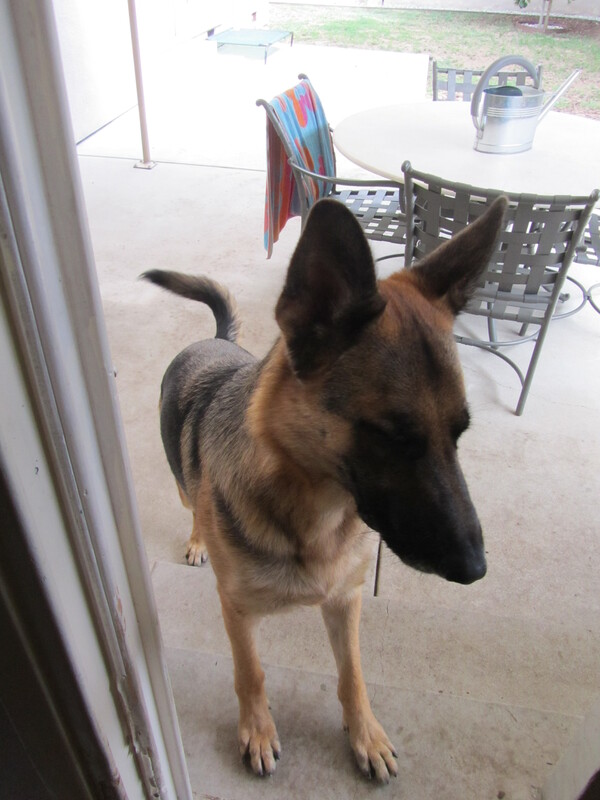 Kinta did not break this blind but since Kinta has started to peep through here, the hole is somehow getting bigger. 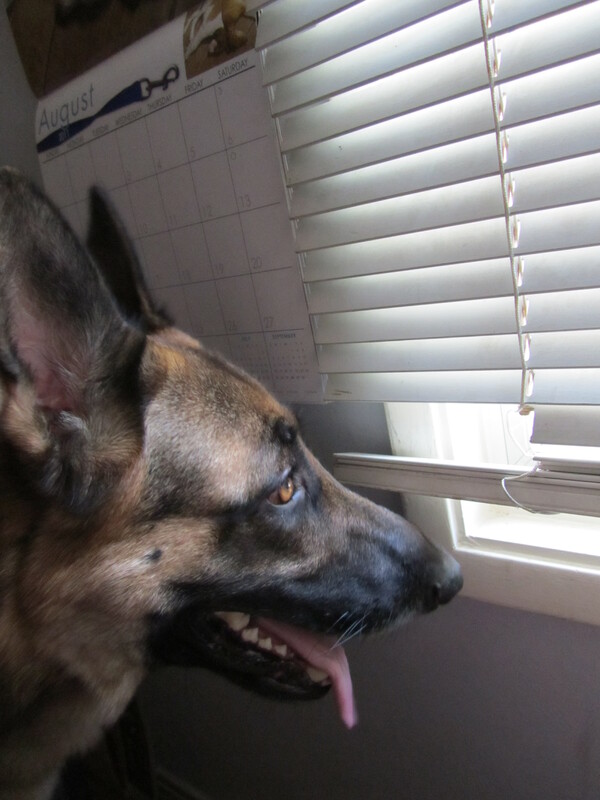 Peeping Kinta…not too cool but it’s okay since he is looking out. If he’s looking in, we have a problem. 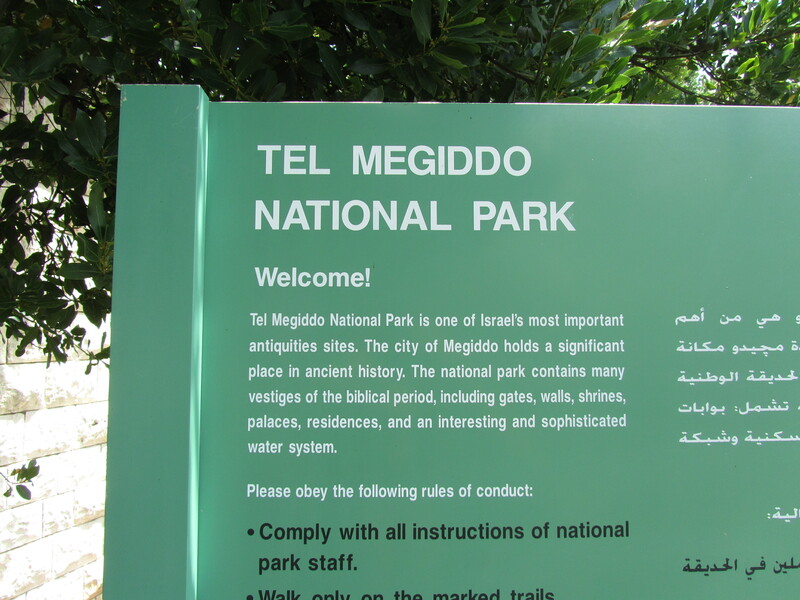 Megiddo was a site of great importance in the ancient world, as it guarded the western branch of a narrow pass and an ancient trade route which connected the lands of Egypt and Assyria. 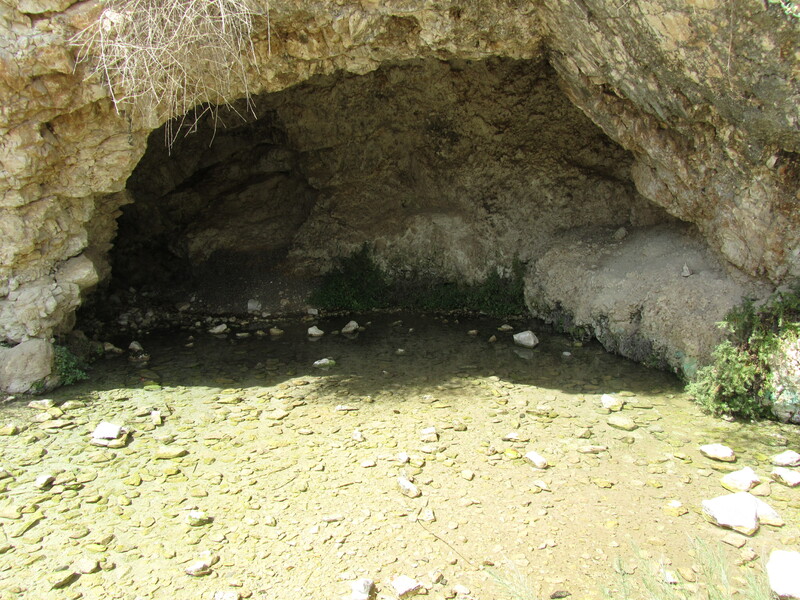 And to this day it remains a site of strategic importance as it lies at the northern entrance to Wadi Ara, an important mountain pass connecting the Jezreel Valley with Israel’s coastal plain. The Book of Revelation mentions apocalyptic military assembly at Armageddon, a name derived from Megiddo. The word has become a byword for the end of the age. 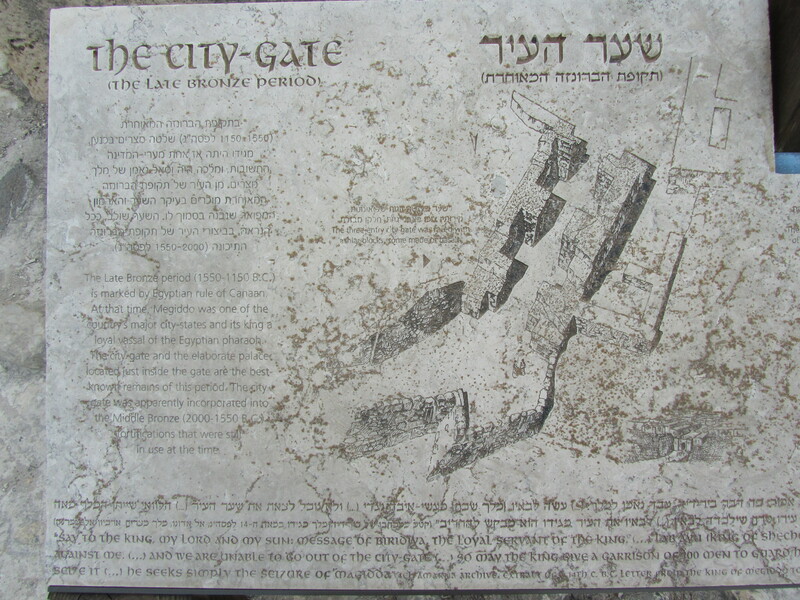 If you compare the above picture with the one before, you can sort of visualize what the city gate looked like back in Middle Bronze period. 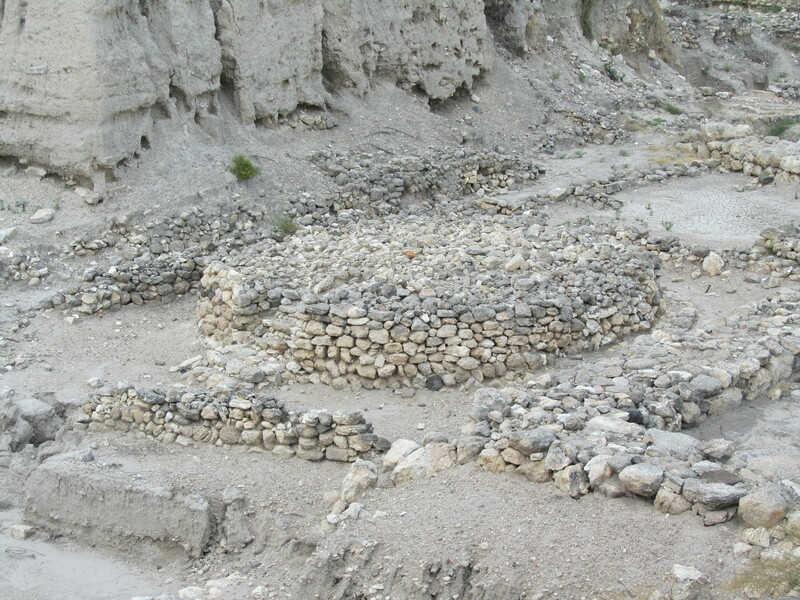 One of the most notable object here is a solid circular stone structure which has been variously interpreted as an altar or a high place from the third millennium B.C. 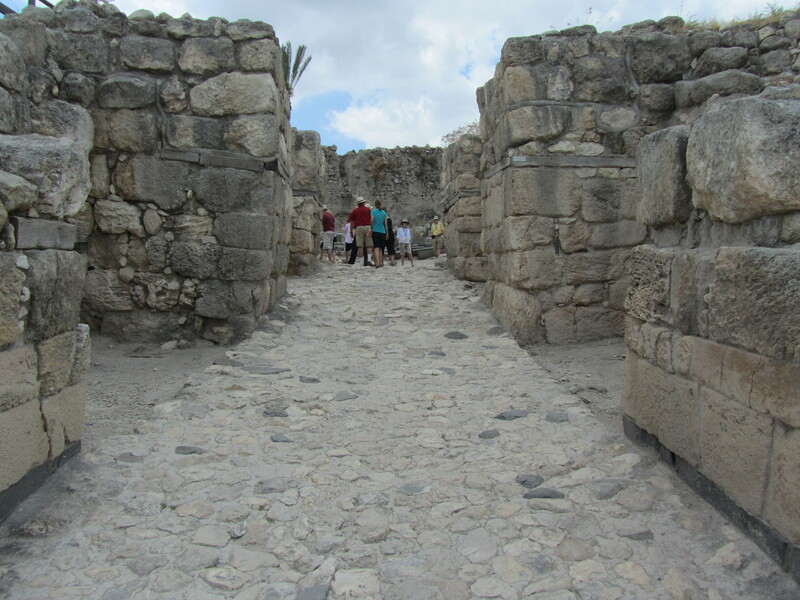 This sacrificial altar is striking in its size (32 feet diameter) and location (behind the temple). 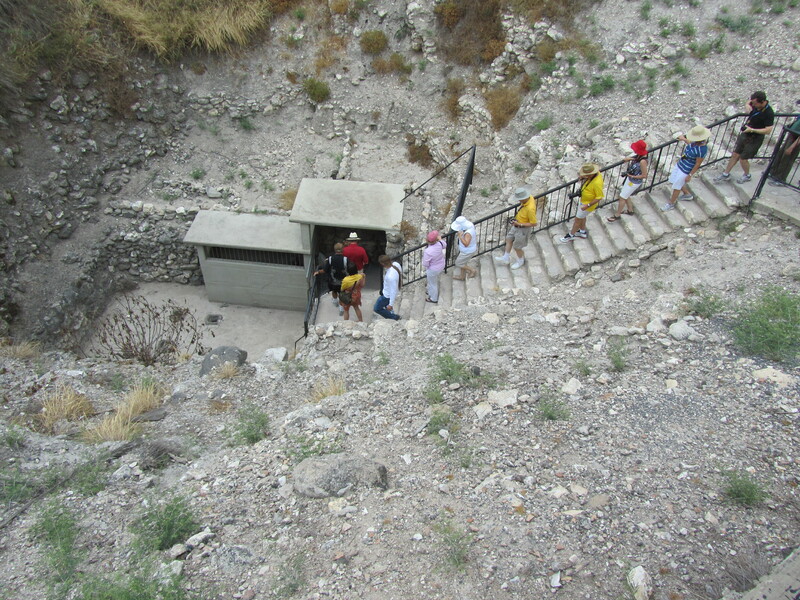 A staircase leads up to the altar, a small temenos fence surrounded it, and large concentrations of animal bones and ashes were found in the vicinity. 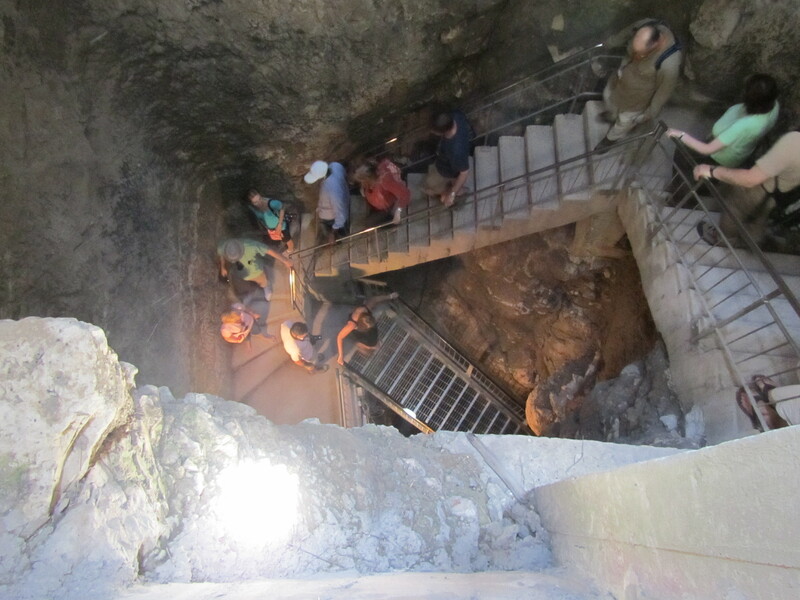 Further on there is a hole in the ground like an inverted cone with two stairways spiraling down. 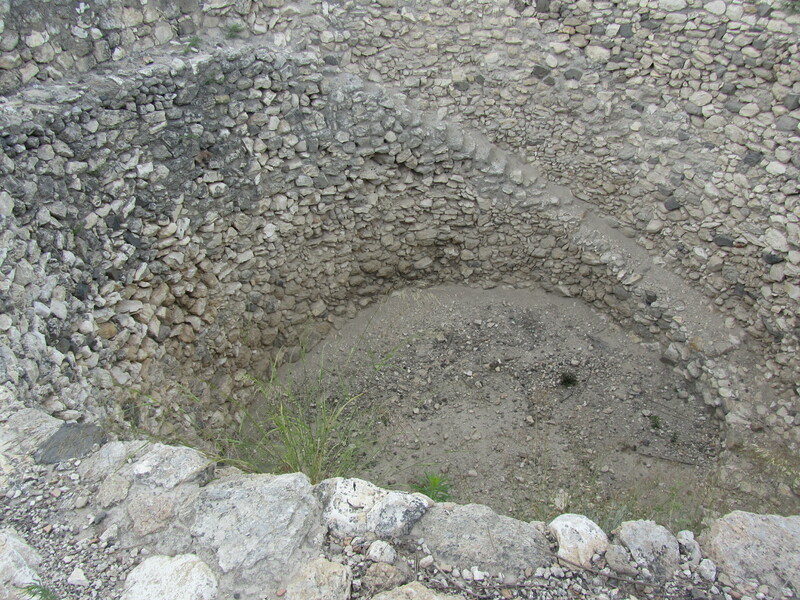 This is a grain pit from the Israelite period, to store provisions in case of siege. 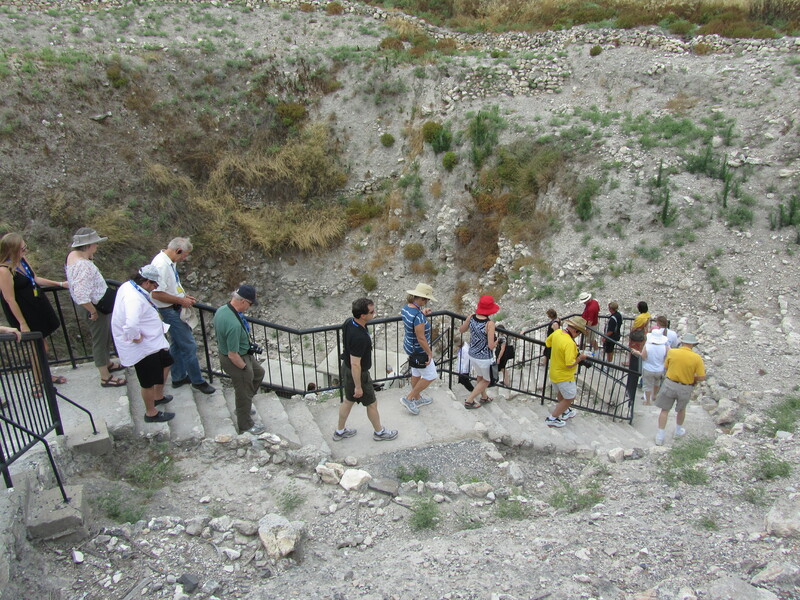 Needing secure access to its water supply, Megiddo utilized different water systems over its history. In the 9th c. 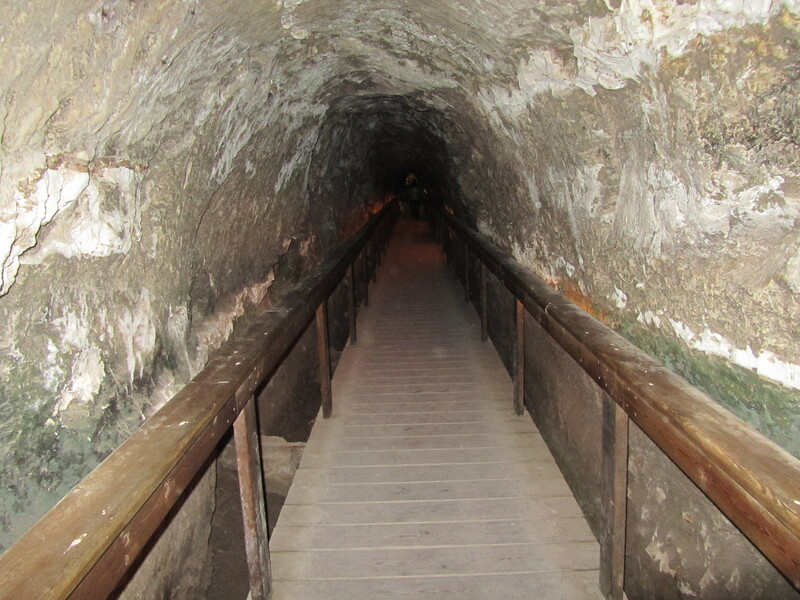 B.C., Ahab constructed a massive system with a 120′ deep square shaft and the bottom of which opens into a tunnel bored through rock for 300′ long to a pool of water. This continued in use until the end of the Iron Age. Next report will be about Caesarea. 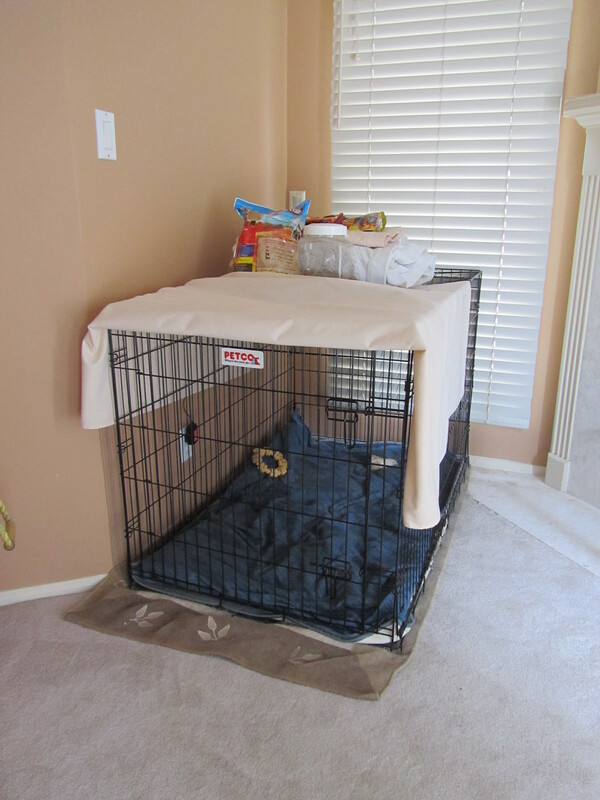 We have moved Kinta’s cage into our bedroom lately. He started in a garage, then to right outside of our bedroom. Now he’s promoted into our bedroom! Isn’t it a success? It seems that Kinta does not think this was a successful move. I guess he was enjoying his own space right outside of our bedroom by the stairs as a ‘grown up.’ He still does try to go outside of our room to sleep at night. Well he’ll get used to it. 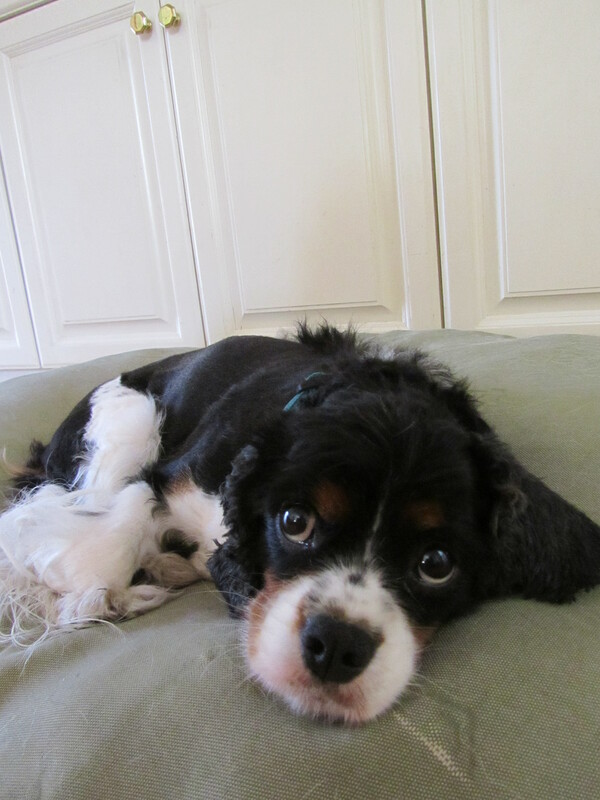 I have to get used to his loud breathing sound, too. 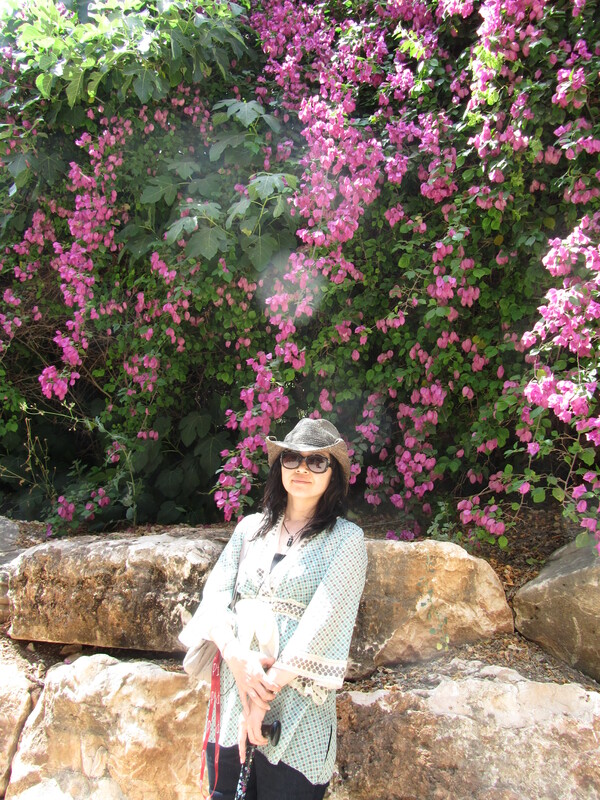 Today this place is a nature reserve with the second largest pool in Israel, sprawling lawns, a picnic area, and great looming eucalyptus trees, though we did not have time to see those since our time was very limited. 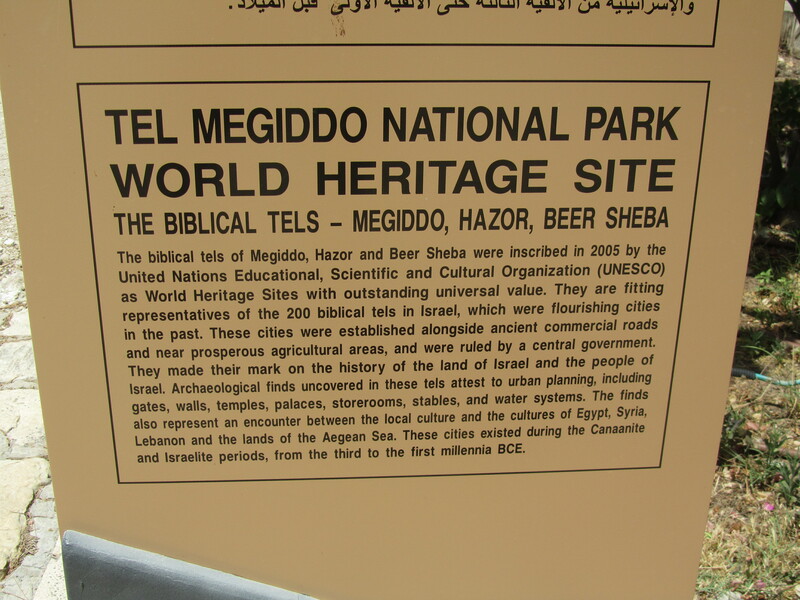 Next stop is Megiddo. 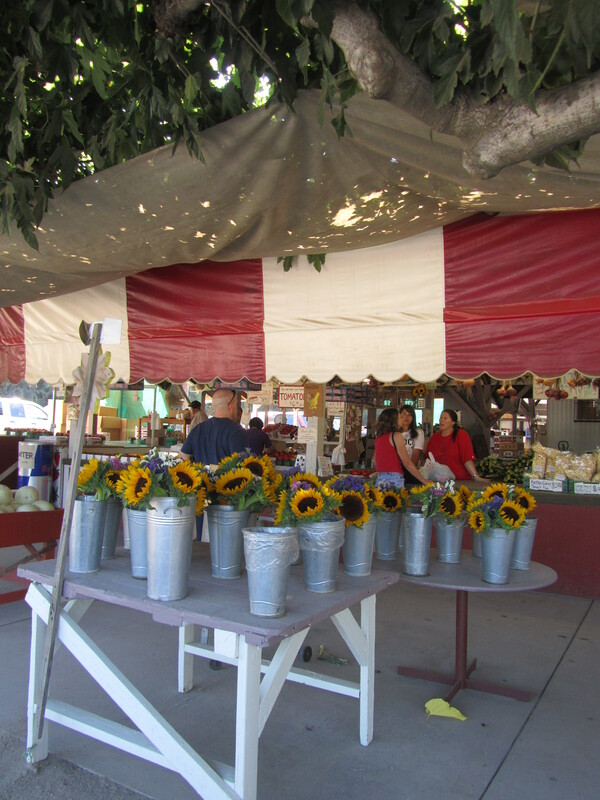 Our favorite farm near our house, Tapia Farm. We noticed a new sign. No dog allowed. 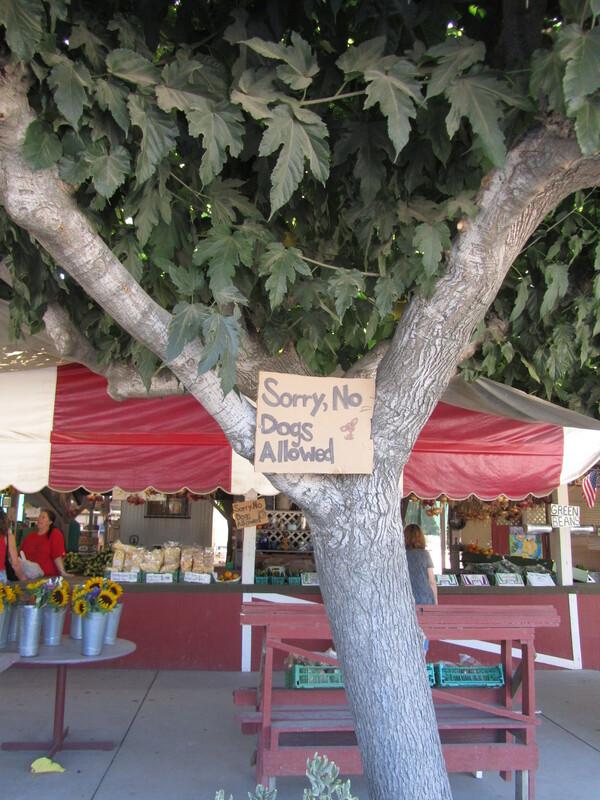 It’s okay with us but I just wonder if something happened for them to put this sign up. 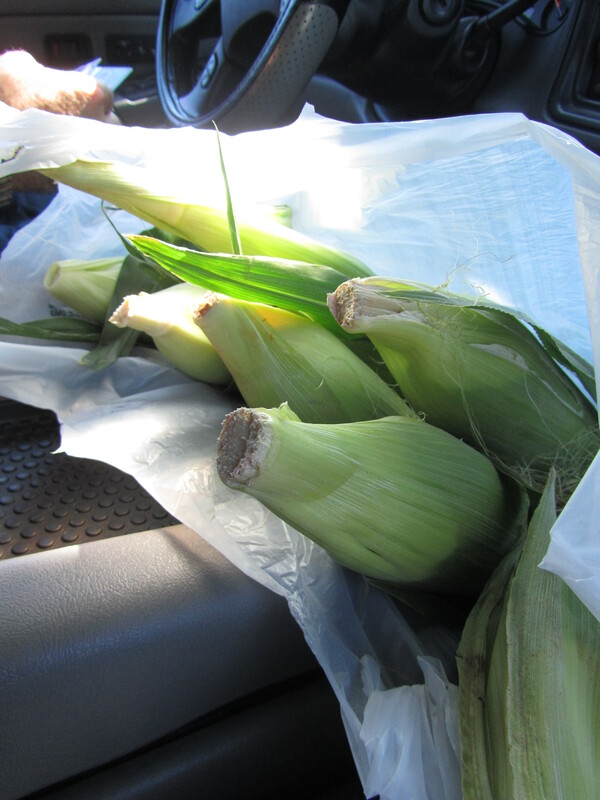 We got our favorite white corn. It was very sweet and delicious!